Display your lettering and build a better portfolio by putting your lettering projects on these 5 super cute coffee mug mockups I found. 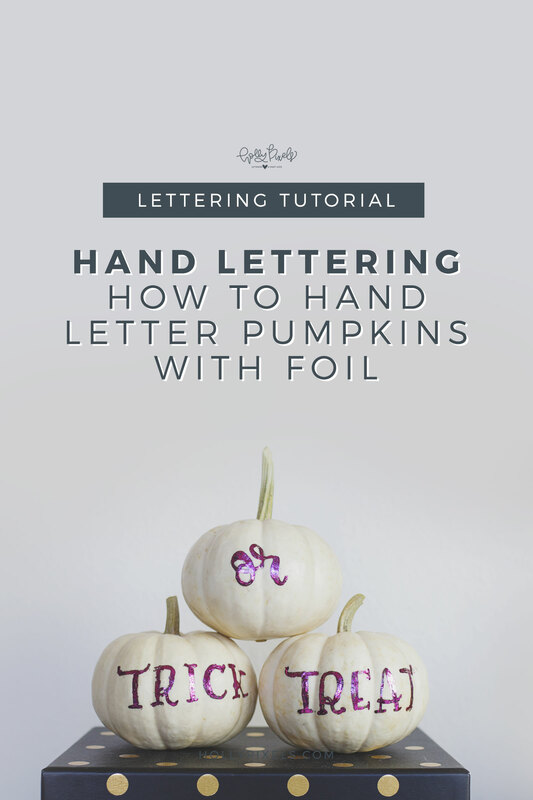 If there is one thing I know it’s that you need a great way to showcase your lettering. Even if you’re only posting to Instagram, you can go from a boring lettering piece on a white background to a more engaging way to see your art. 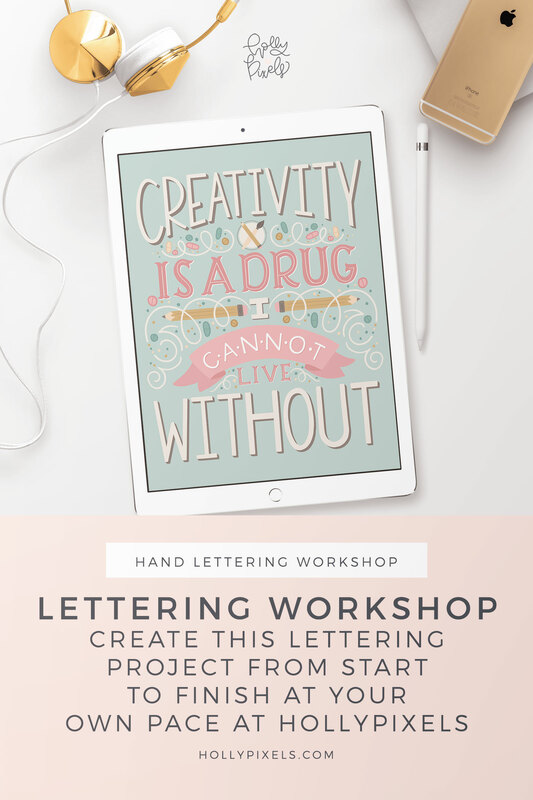 If you decide to open a shop, or want to gain clients, mockups can help you give your potential buyers the opportunity to visualize how their lettering projects might look on a product. A lot of people love coffee mugs and many people want to sell them in their business. If someone hires you to letter for them, displaying them on these cute coffee mug mockups only make you look more professional. I’m sharing my favorite mockups as well as sock photos of coffee mugs with you! 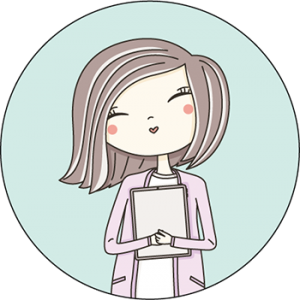 I have linked using my affiliate links when I can so I will make a little bit of commission should you purchase through them. I appreciate it and I really only like to share products I use personally. 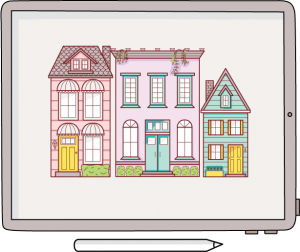 Skyla Design at Creative Market has a lot of modern and yet feminine (without being fru fru) mockup files. 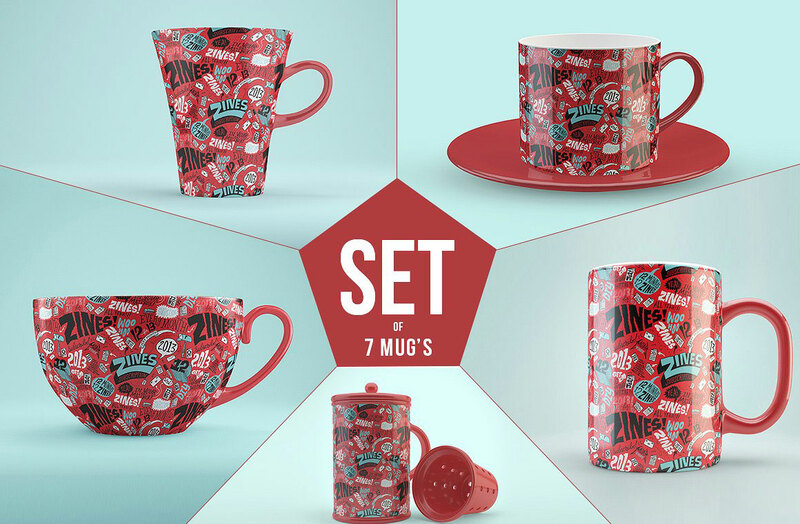 This set of coffee mugs is my latest go-to mockups I use for my lettering projects on Instagram as well as showcasing my SVG files for sale. TwigyPosts is one of my favorite stock photographers and she has this amazing set of stock images. 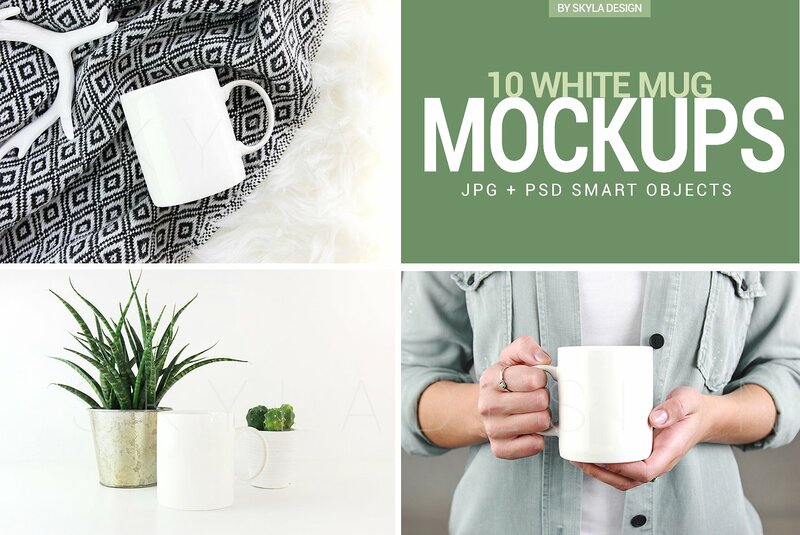 These coffee mug stock photos aren’t mockup files per se, so if you don’t have Photoshop, you can use the JPG files to place a PNG of your lettering on top of it. I even belong to her yearly membership! I don’t use this set as much as I used to, but I do love how CleanLines at Creative Market made this set of coffee mug mockup files so that you can change the backgrounds easily on them. This is great for branding to match! My pal, Sarah makes some of the best mockups! She has these super cute coffee mugs in different styles actually! The glitter dipped parts make it feel so fun and youthful. 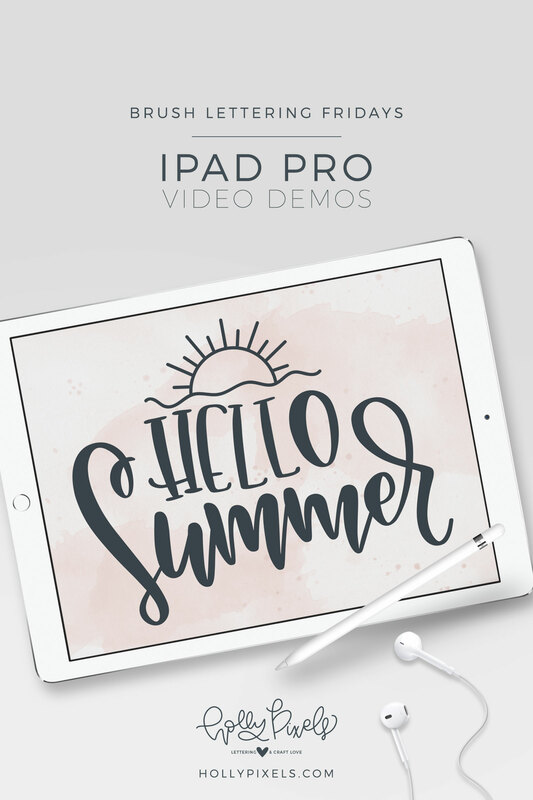 She also has easy videos on how to use them, too! I’ve always loved using stock images from Upstyled on Creative Market. Her work is trendy and doesn’t look cheesy. I love this double coffee mug stock image because sometimes you have matching designs that need to be shown side by side! If you’re new to stock images, you may choose one of the bigger sets as you get more variety to work with and a little better pricing for those. Ultimately, I prefer to support other amazing artists out there buy buying their products rather than getting stock images for free. I believe that the artists community needs all of the help it can get and in the end it will come back to you!